The Public Works Department manages the City of Austin's Capital Project Delivery projects through all phases of design, construction, and inspection. Projects range from street reconstruction and water/wastewater infrastructure improvements to new fire stations and libraries. 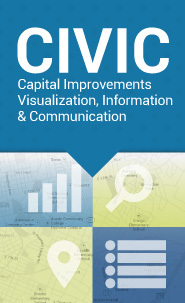 Use CIVIC to view interactive project maps; find descriptions, current status and funding sources; and see current and planned spending reports and key project updates. 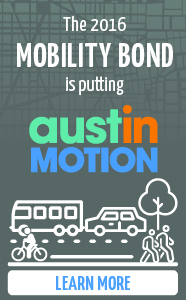 Capital Project Delivery consists of five divisions that each play a unique role in ensuring the success of CIP projects all around Austin. Provides hands-on representation on construction sites, ensures projects are built to plan. Collaborates on all vertical building projects and provides technical expertise. Provides design and permitting for civil engineering projects in the public right of way. Provides oversight on all CIP projects to limit construction changes and claims. Oversees project delivery throughout the life of a project and ensures schedules and budgets are met. The Public Works Department started the City’s first Capital Improvement Program in 1958.